Buses, vans and car caravans are coming from New York, Connecticut, Philadelphia, Maryland, Virginia, North Carolina and elsewhere for the Saturday, April 13 White House Rally and March at 12 noon. This will be a powerful and dramatic action. The American people are standing together to say No to Drone Warfare and No to Endless War Against Africa, the Middle East, Asia and Everywhere! This is not the usual demonstration. Everyone needs to play a role. A broad coalition of organizations and individuals have come together to plan the action taking place on April 13 at 12 noon. 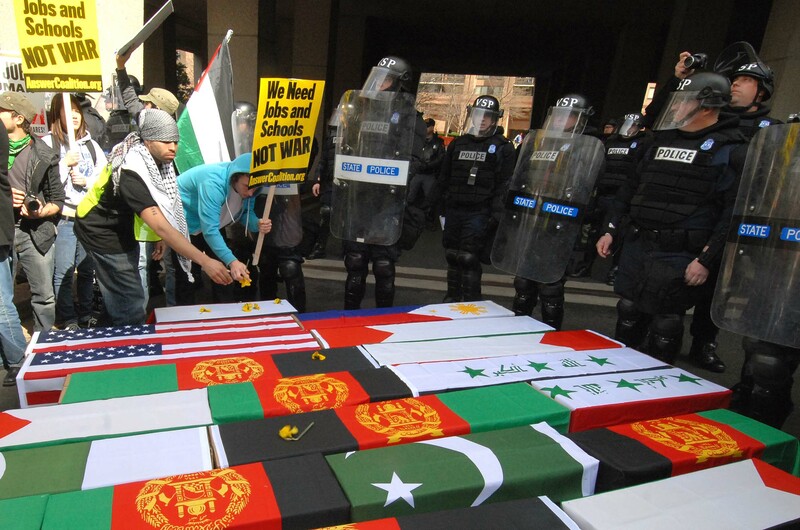 Help expose and dramatize the scale of the war crimes committed by U.S. drone warfare: Carry a flag-draped coffin representing the victims of drone attacks in Pakistan, Yemen, Somalia, Afghanistan, Libya, Iraq and other countries. The symbolic coffins will be draped in the flags of the various countries where the United States is conducting these illegal and murderous attacks. On April 13, we will deliver these coffins to the doorstep of the White House and the D.C. offices of major corporations who make super-profits from making and selling drones to the Pentagon and CIA. 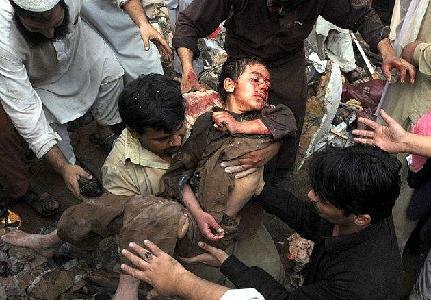 Hold a picture of one of the 5,000 people killed by drone attacks: Most of those who have been killed are civilians. Many are children. You can print a picture of one or more of the victims of drone strikes from the website and bring the picture to hold at the demonstration. The U.S. media and government pose the question falsely: “Drone strikes target terrorists.” Holding the pictures of the victims of Drone warfare helps break through the propaganda barrage and tell the truth. Participate in a Die-In at the offices of General Atomics corporation, the manufacturer of the Predator Drone – the favorite killing machine of the CIA and Pentagon. 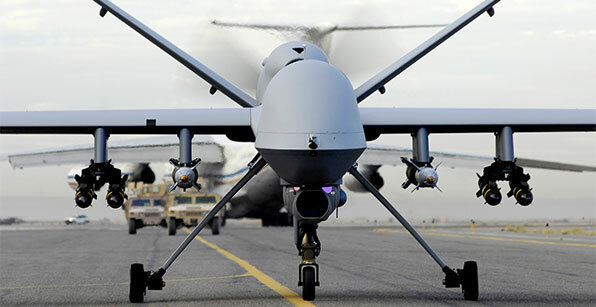 During the march from the White House on April 13, we will stop at the nearby offices of General Atomics that makes mega-profits off of taxpayers’ money for the manufacture of drone attack planes. We will conduct a Die-In and deliver flag-draped coffins at the front door of General Atomics. Join the Youth and Student Contingent: Students from Temple, Duke, American, the CUNY system and across the country will join the White House Rally and March in a powerful “Youth and Student” contingent demanding “U.S. drones off our campuses!” Please email a13students@answercoalition.org if you or your campus is interested in joining this contingent. 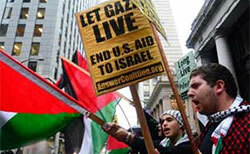 Join the Palestine Contingent: Recognizing that the apartheid regime of Israel is one of the world's largest exporters of drones and drone technology, Students for Justice in Palestine at Temple and American Universities, as well as American University Jewish Voices for Peace, are calling for all groups in solidarity with the Palestinian people to mobilize as part of the "Free Palestine" contingent. Please contact Temple University Students for Justice in Palestine at sjptemple@gmail.com if you or your organization is interested in joining this contingent. Departing from 135th St. and Lenox Ave (2/3 trains to 135th St.) at 6am on Saturday, April 13, returning around 10pm on the same day. Round-trip tickets are $35. Click here to buy your NYC bus ticket online. Departing from Temple University, Tuttleman Learning Center, 1809 N. 13th Street at at 8am on Saturday, April 13, returning around 8pm on the same day. Round-trip tickets are $30. 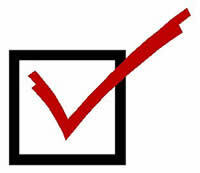 Click here to buy your Philadelphia bus ticket online. Departing from Elm & Temple (across from library) at 5am on Saturday, April 13, returning around 11pm on the same day. Round-trip tickets are $30, student/low-income $20. Contact for details on obtaining tickets. Please make an urgently needed donation to help the April 13 demonstration cover the cost of bus rentals; printing posters, banners and leaflets; and purchasing flags and materials that will make this important demonstration a visible and dramatic expression of the growing opposition by the people of the country to the use of drone strikes, kill lists and endless war!